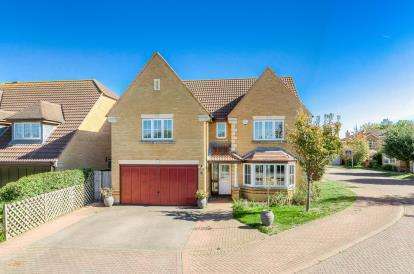 Fabulous family home - this beautifully presented family home boasts four double bedrooms, a recently refitted kitchen and a generous, peaceful and private garden. 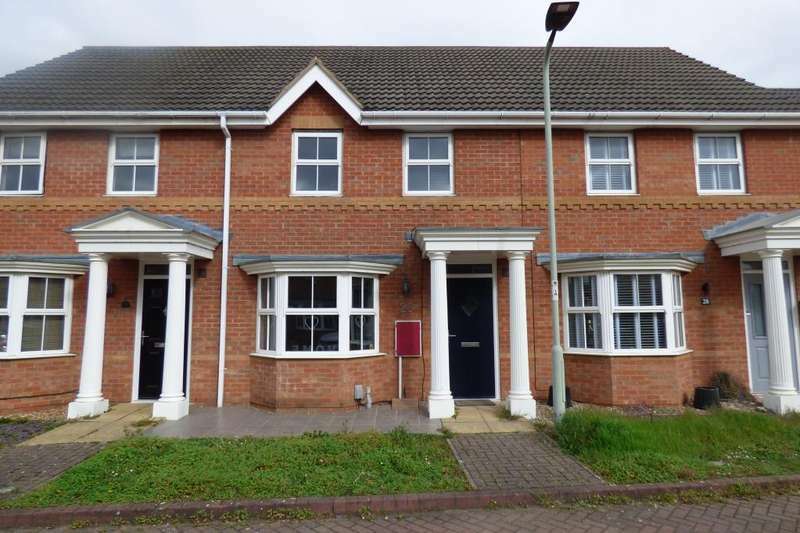 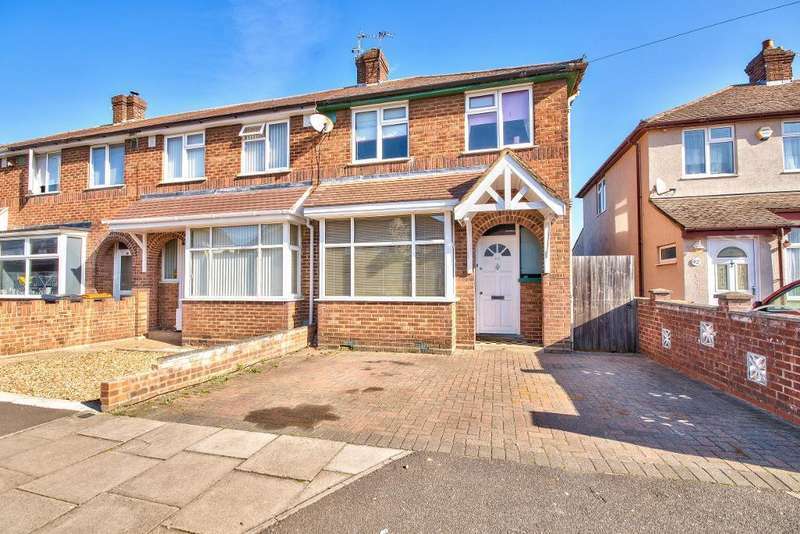 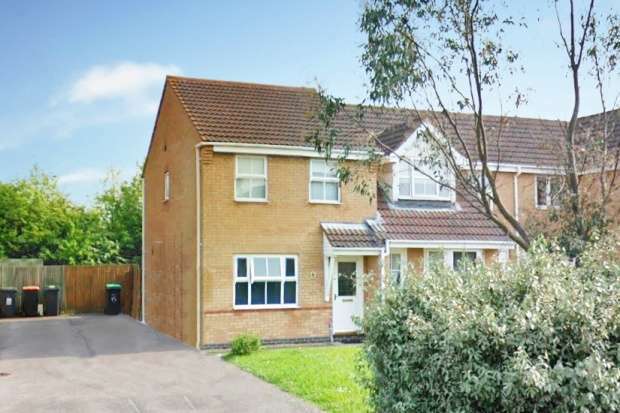 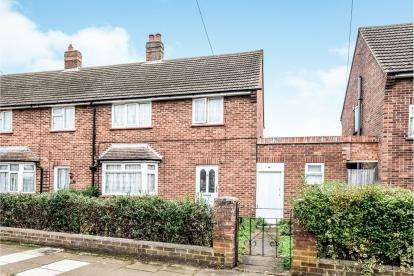 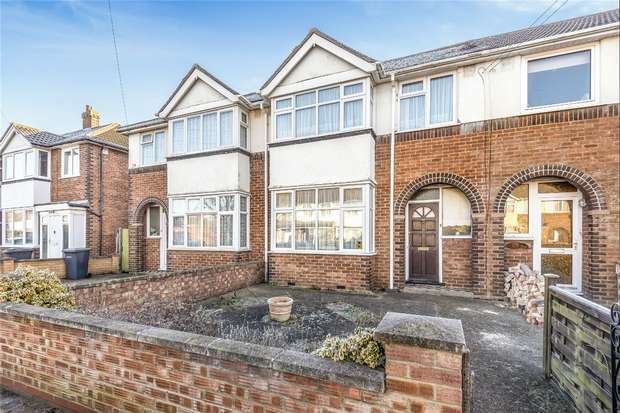 A modern 3 bed end of terrace property situated in the sought after area of abbeyfields. 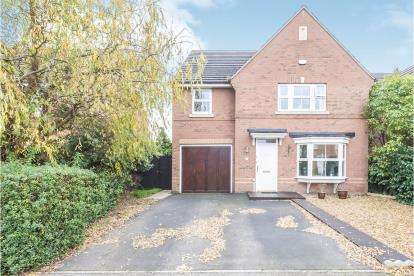 Moor Lane, Bedford, Bedfordshire, .